Officer Ernest Leonard was killed in a motorcycle accident while attempting to catch a speeder. 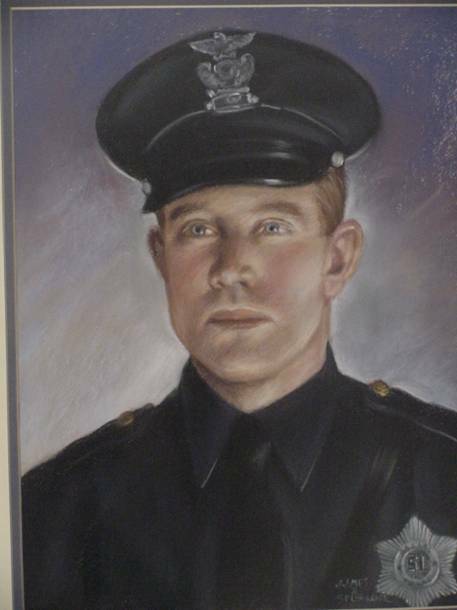 Officer Leonard had served with the Dallas Police Department for two years. He was survived by his parents, four brothers, and sister. Thank you for all you did to protect the citizens of Dallas Never forgotten. God bless you and your family.